After receiving an email and speaking with Michael Fedorak, a great guy and Consumer Relations Manager at Applegate, I want to retract some misinformation and set the record straight about Applegate products. Applegate's roast beef and ham deli meats don't contain carrageenan. So, they are a healthy choice for quick protein. 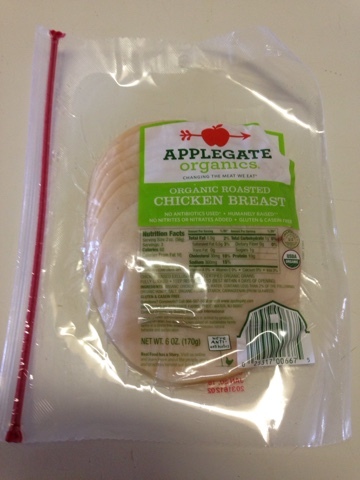 And Applegate's poultry deli meats (turkey and chicken) DO CONTAIN it at present, but they ARE working to remove it, because they are aware of consumer's concerns regarding it. Our family loves Applegate, and we buy their products often. And I applaud Applegate for their commitment to providing delicious, healthy food choices and look forward to the elimination of carrageenan In their products for our greater health. Think you are eating healthy by eating packaged organic roasted chicken breast deli meat? I thought so too, till I read it's ingredient list containing carrageenan. According to the "truth in labeling.org" website, carrageenan is another name for msg. And it's been shown to cause gut inflammation- ( think "Leaky Gut".) I called Applegate and spoke with a pleasant representative named Shawn, expressing my concern about the carrageenan. And his response? He said that it is not msg, and is used to bind the meat, so it can slice better. He also mentioned that their company is aware of consumer's concerns regarding this ingredient and they are "working to phase it out of their foods." ( But he didn't know when.) He also said that Applegate's turkey deli meat, ( found BEHIND the deli counter) is their ONLY deli meat that doesn't contain carrageenan. 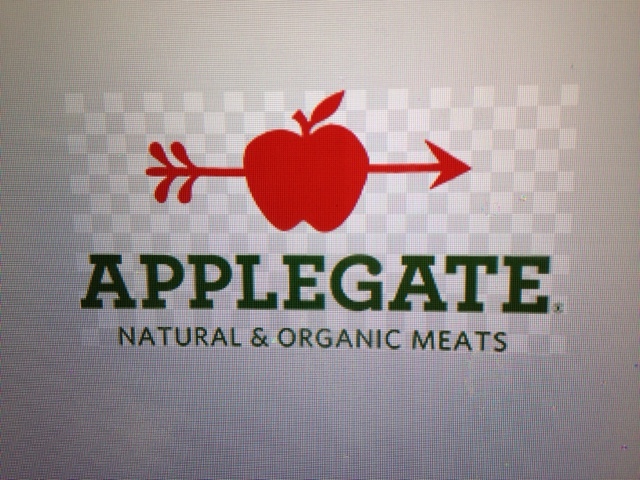 I like Applegate's commitment to organic, antibiotic,nitrate free, gluten and casein free meats. Hopefully, we'll see the elimination of carrageenan, for our greater health. And if you want to affect change, make your voice heard by calling them at 866-587-5858.